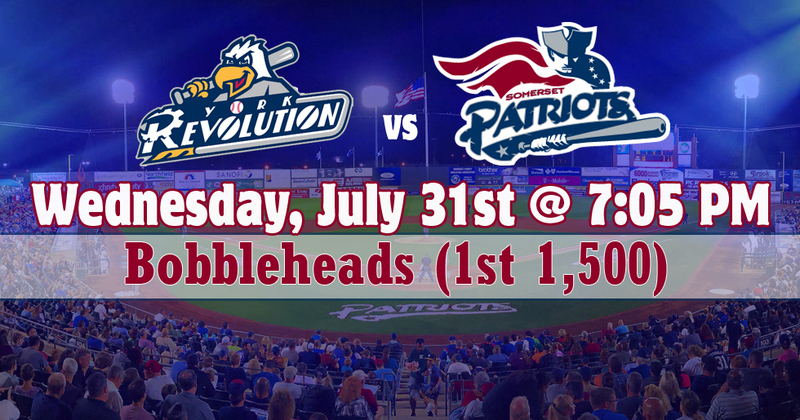 The first 1,500 Fans in attendance will receive a Fan Choice Bobblehead when they enter the ballpark. 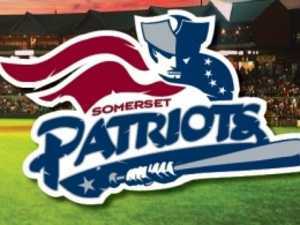 The Somerset Patriots will host Sparkee's Birthday Bash. 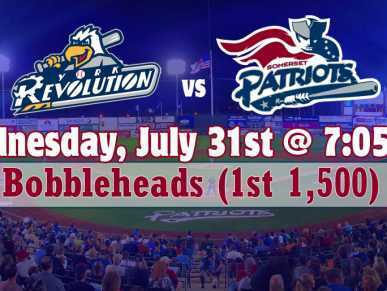 Come celebrate with Sparkee and all his mascot friends at the ballpark.